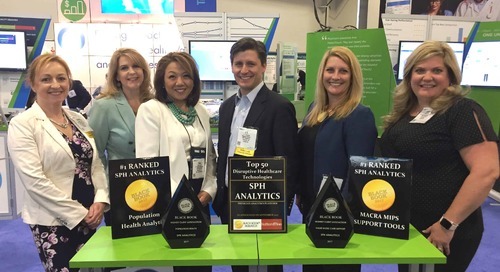 Alpharetta, GA – SPH Analytics, the top ranked patient satisfaction measurement firm in the Health Insurer/Managed Care Plan market, announced today that more than half of the plans receiving the highest 4.5- to 5-point ratings in the 2018-2019 ratings for private, Medicare, and Medicaid health insurance plans use SPH solutions, according to reports recently released by the National Committee for Quality Assurance (NCQA). 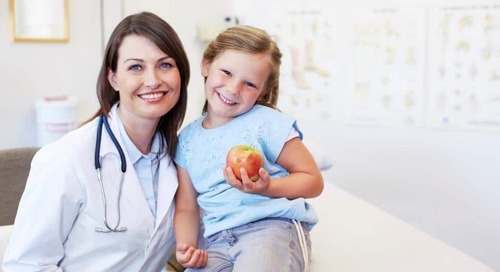 NCQA is a private, non-profit organization dedicated to improving healthcare quality. 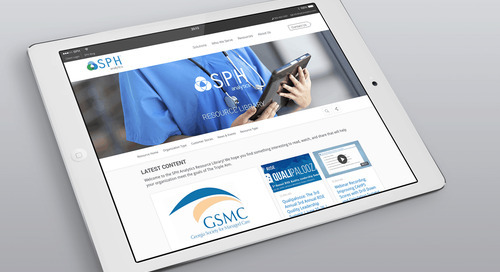 NCQA accredits and certifies a wide range of healthcare organizations. 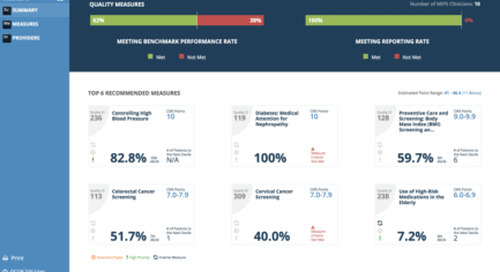 It also recognizes clinicians and practices in key areas of performance. 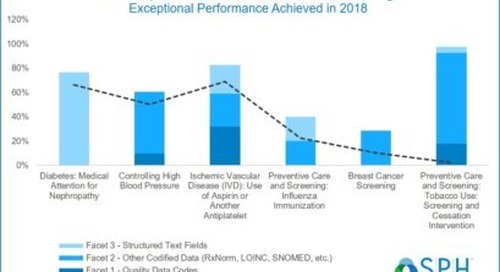 NCQA’s Healthcare Effectiveness Data and Information Set (HEDIS®) is the most widely used performance measurement tool in healthcare. 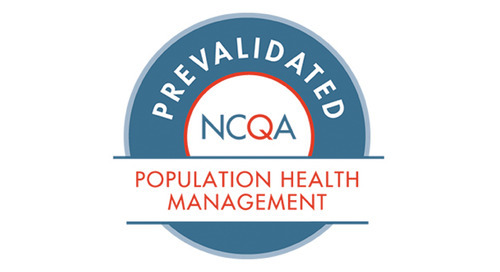 NCQA’s Health Insurance Plan Ratings 2018–2019 list rated more than 1,000 private, Medicare, and Medicaid health insurance plans based on clinical quality, member satisfaction, and NCQA Accreditation Survey results. 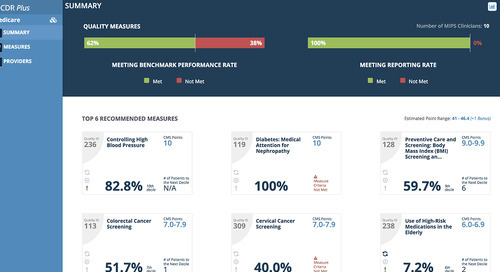 NCQA’s ratings classified plans into scores from 1.5 to 5.0, in 0.5 increments, with 5 being the highest performance rating. 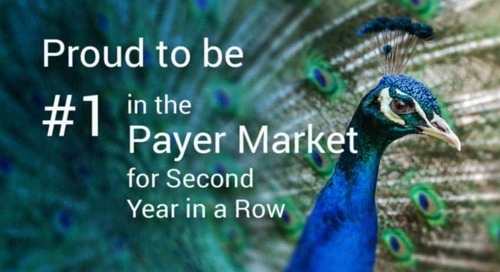 Results of the CAHPS® Survey were used as part of the performance measures to rate the health plans. 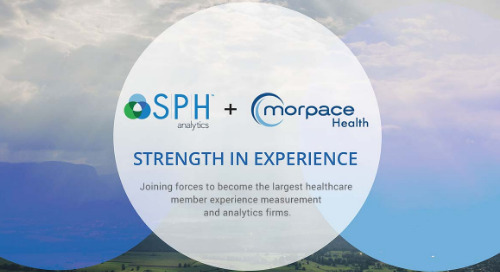 The CAHPS Survey is considered the most comprehensive tool available for assessing member experiences with their health plan. 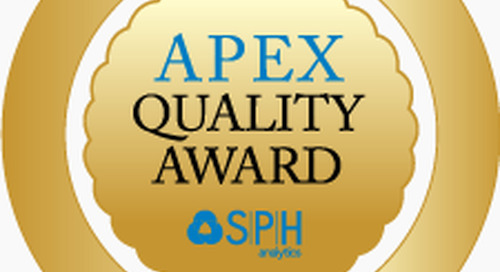 SPH Analytics is an NCQA-Certified Survey Vendor for the CAHPS Survey and has administered the survey to health plans throughout the nation since the program’s inception in 1998. 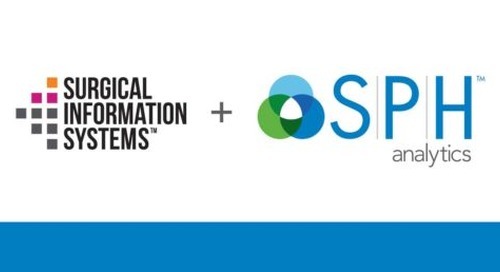 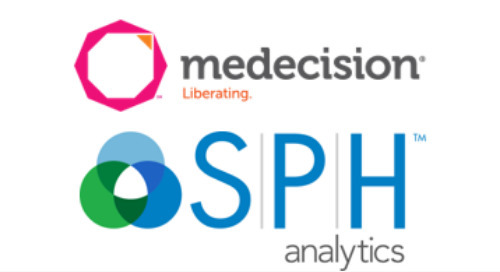 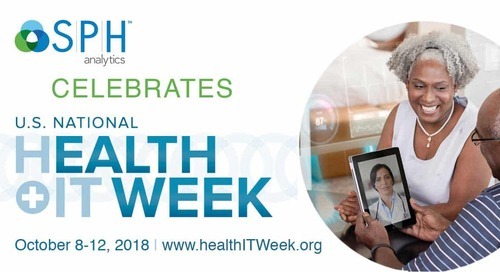 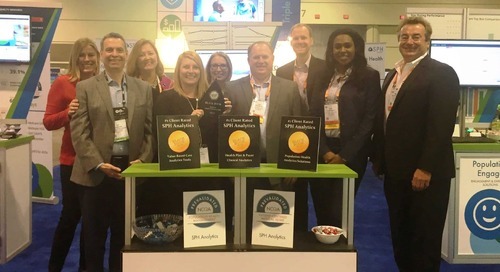 Healthcare organizations, including many of the highest performing health plans in the nation, partner with SPH Analytics for complete healthcare survey management, patient/member outreach services, and powerful quality and cost analytics that empower them to take targeted actions to measurably improve patient experience, population health, and deliver better care.